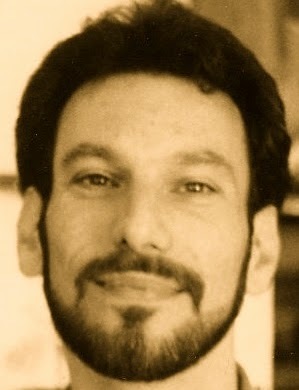 A Year of Being Here: Thomas Centolella: "Splendor"
for the cathedral's round windows. "Splendor" by Thomas Centolella, from Views from along the Middle Way (Copper Canyon Press, 2002). 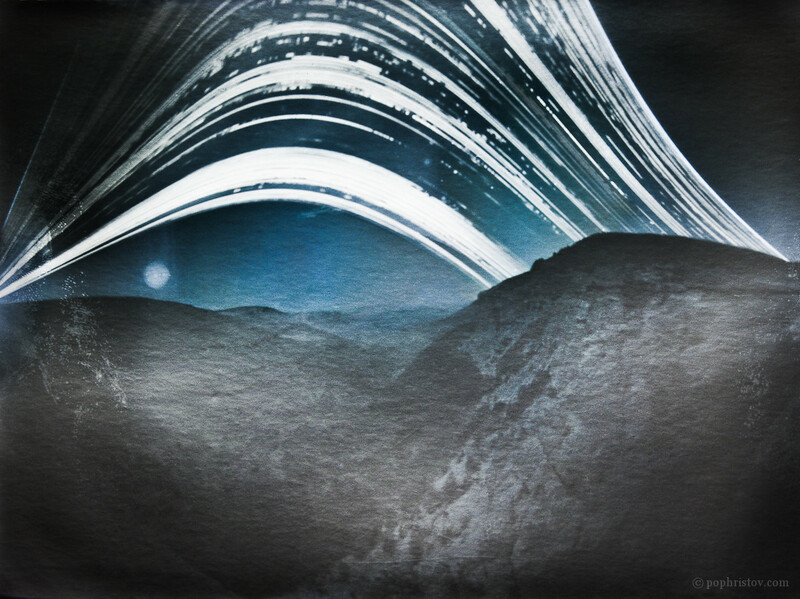 Art credit: "Kostino [Bulgaria] Solargraph," photograph taken in 2011 by Boris Pophristov. A solargraph is a long-exposure image that shows the path of the sun as it arcs across the sky, usually over several months, sometimes longer. From the caption: "Six months exposure with a beer can pinhole camera installed on the highest cliffs of Kostino." The warm clarity and quiet splendour of this poem -- inspiring! Oh, what a wonderful poem!